There will be a job/career fair in the octagon between 3:30 and 7:00 pm. 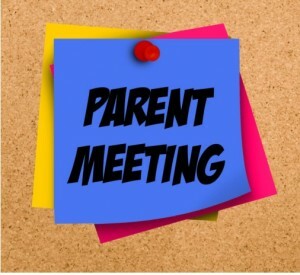 From 6:00-6:30 there is a parent meeting for all current junior students concerning senior information for the 2019-2020 school year. From 7-7:30 p.m. there is a parent meeting in the cafeteria for NCAA and NAIA requirements.